Join us for the UK’s Annual World Lupus Day Walk. Our annual 2 & 5 mile walks on Sunday 8th May 2016 will take you into the beautiful Cannock Chase, a designated Area of Outstanding Natural Beauty. Explore the beautiful landscape, wildlife and history of Cannock Chase whilst making a real difference to the lives of people living with lupus. An event for all the family, we’ll have free refreshments, a DJ and a bouncy castle as well as free face painting and a finisher medal for everyone. 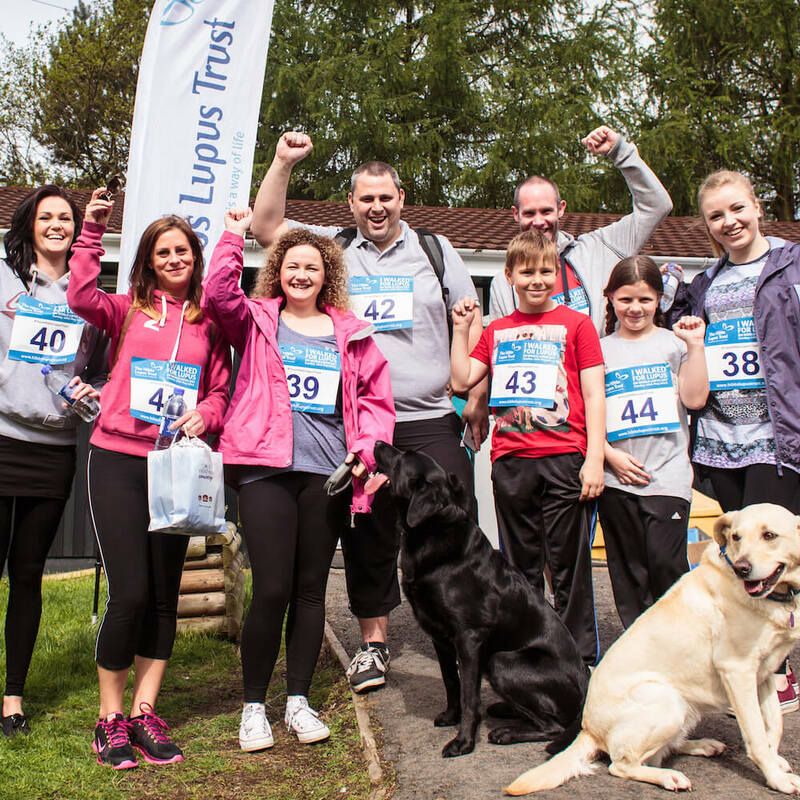 If you are unable to join us at Cannock Chase, you can still take part by organising your own walk with family and friends. We’ll support you all the way!